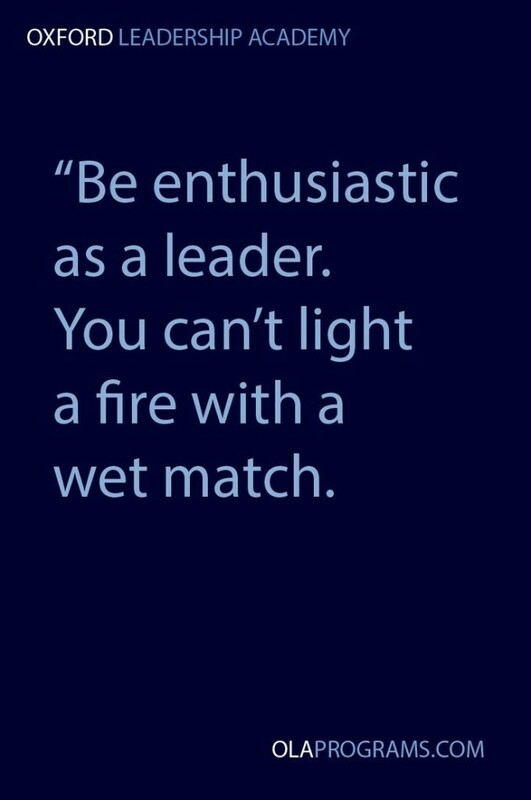 Be enthusiastic as a leader. You can’t light a fire with web match. 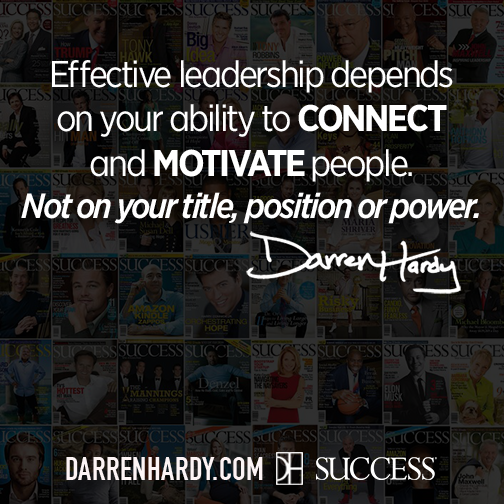 Effective leadership depends on your ability to connect and motivate people. 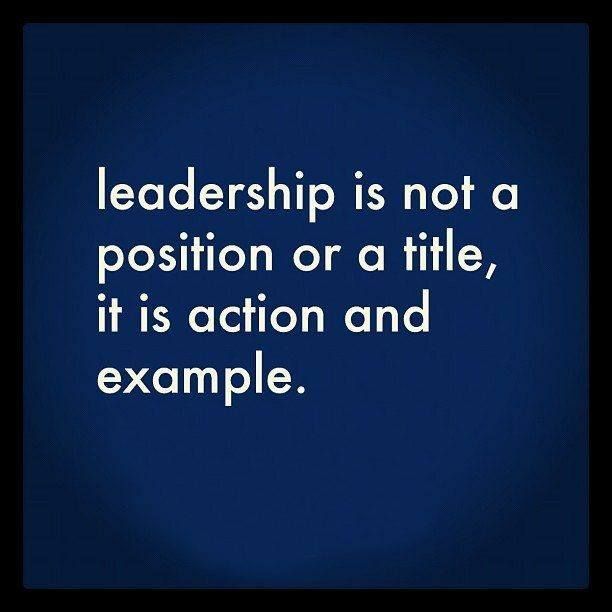 Not on your title, position or power. 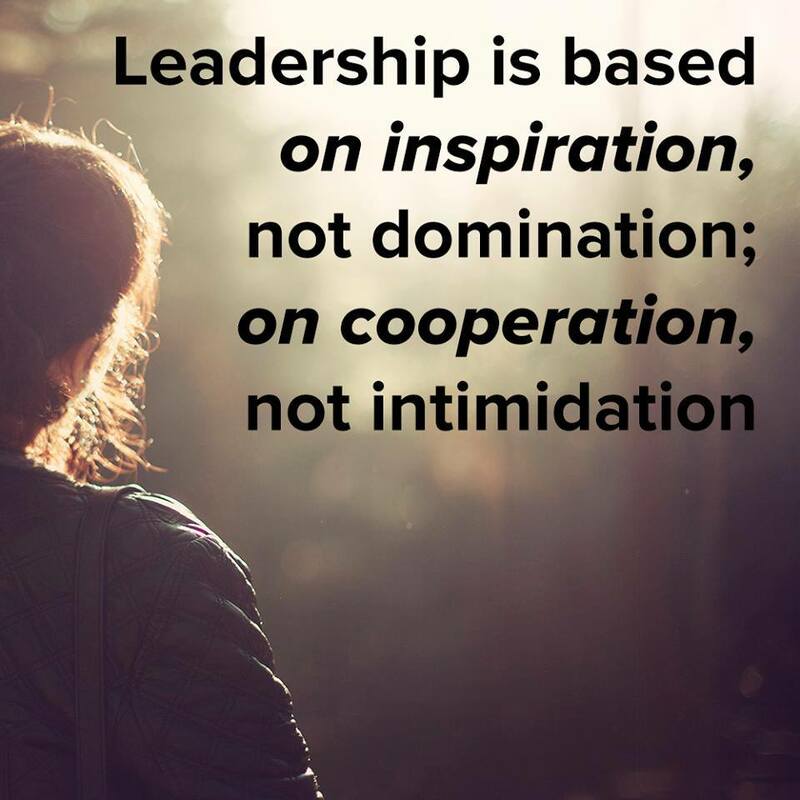 You don’t inspire your teamates by showing them how amazing you are. 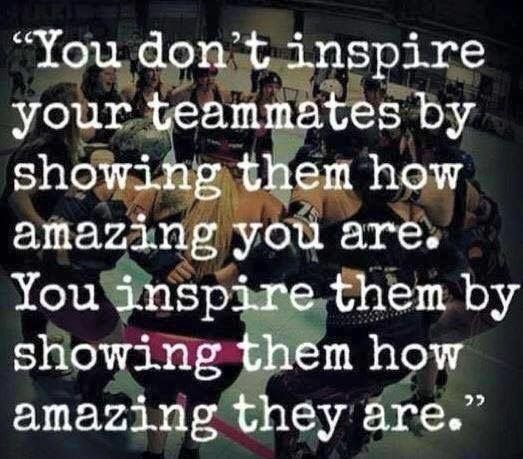 you inspire them showing how amazing they are. 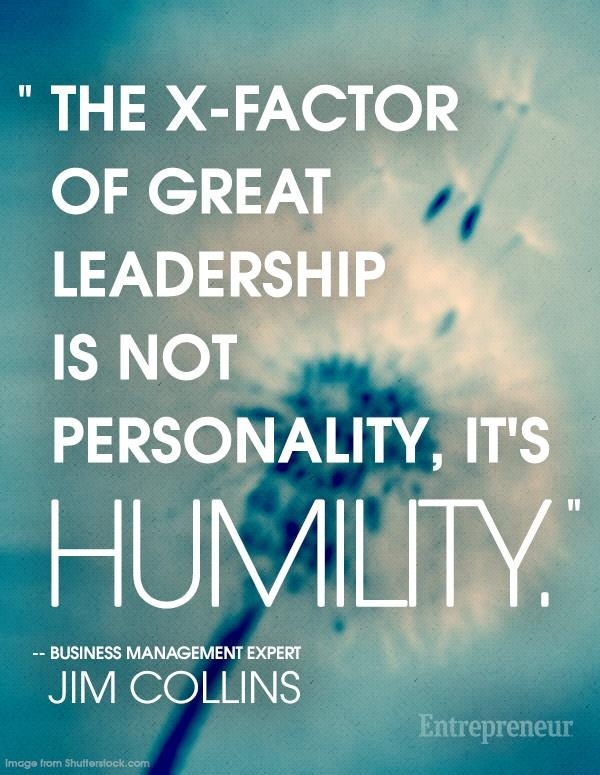 A boss creates fear; a leader confidence. 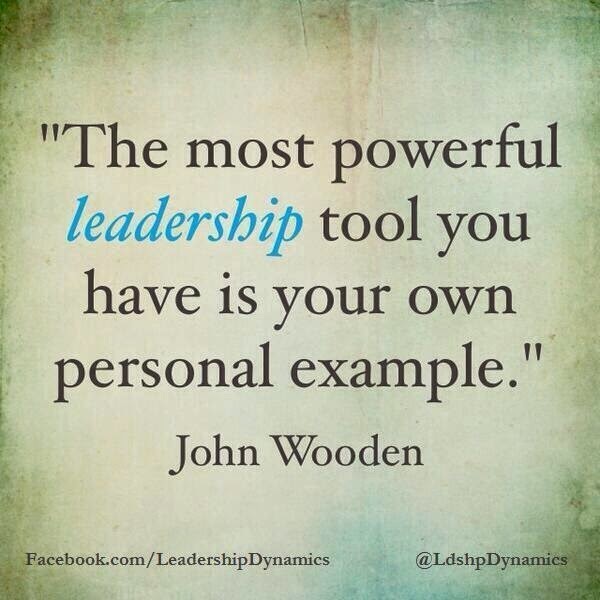 A boss fixes blame; a leader corrects mistakes. 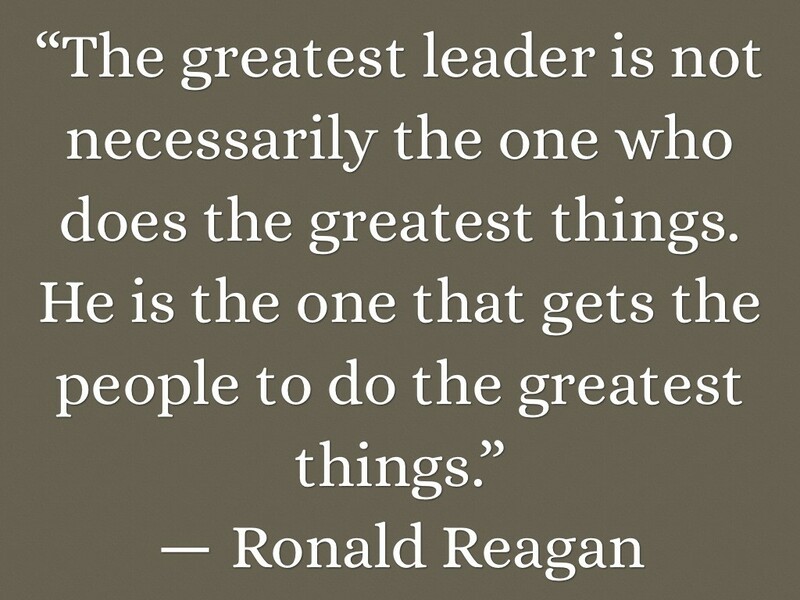 A boss knows all; a leader asks questions. 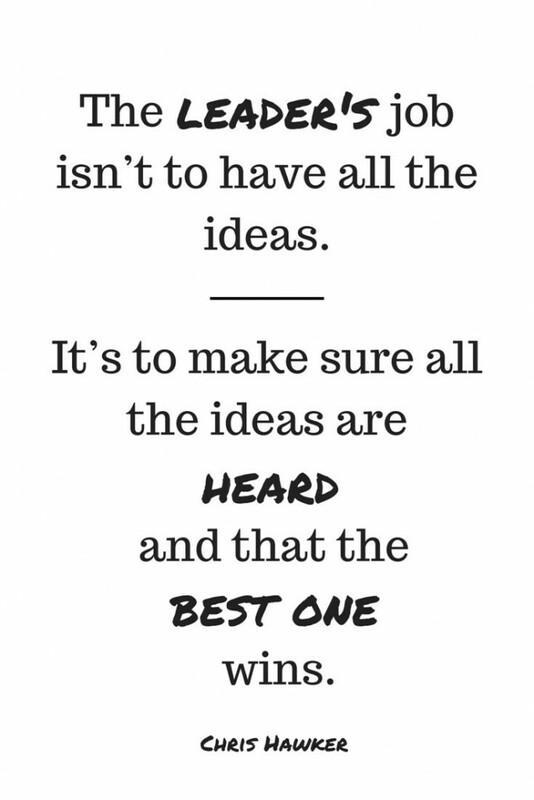 A boss makes work drudgery, a leader makes it interesting. 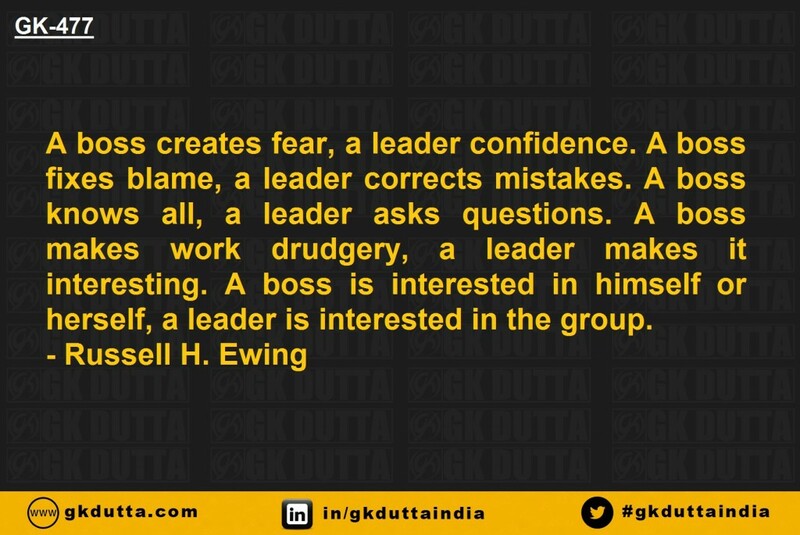 A boss is interested in himself or herself, a leader is interested in the group.